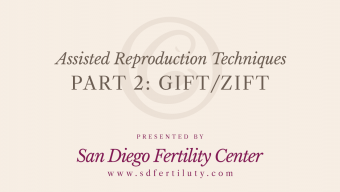 This video provides an overview of IVF (In-Vitro Fertilization). 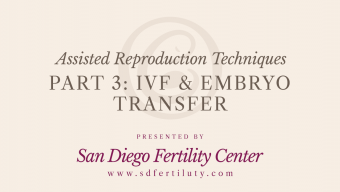 The IVF process includes pre-conception health, medication for ovarian stimulation, injections, egg retrieval, and pregnancy testing. 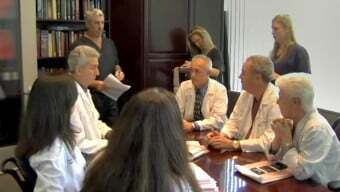 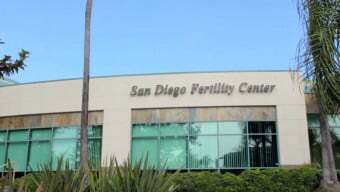 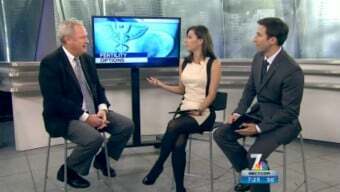 This video also discusses how the infertility doctors and staff at SDFC operate their San Diego, CA facility.